The Florida legislature is rethinking how the state moves minors into adult court. 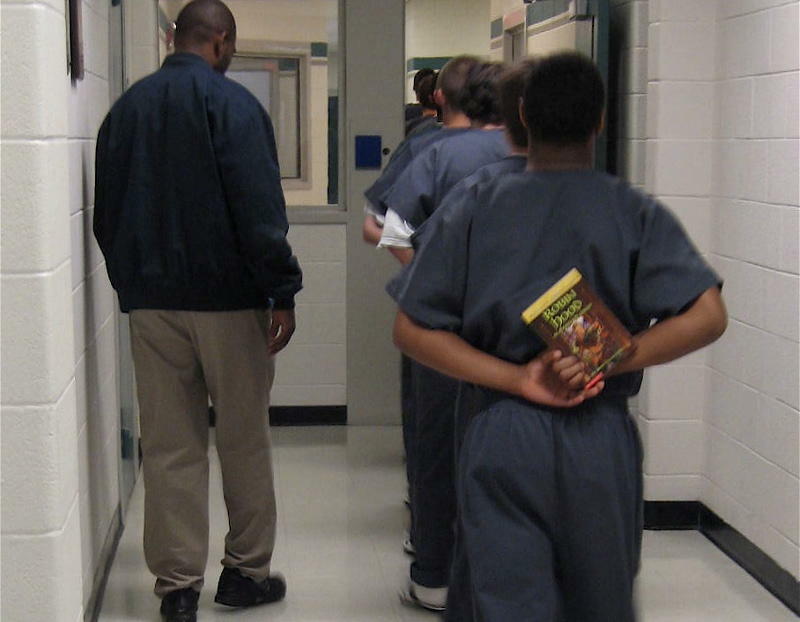 A 2014 report by Human Rights Watch says Florida moves more children out of the juvenile system and into adult court than any other state. Advocates are pushing a campaign to reform a process called “direct filing” that gives state prosecutors the choice of moving forward with those charges. They say the system unevenly hands out penalties. But, state prosecutors say they’re careful with who gets those charges and there are checks in place to make sure the appropriate sanctions are handed out. We’ll discuss how the system works and what advocates want to see changed.